Butterfly images: Miami Blue – Wisnieski FWC Schaus Swallowtail – Dr. Emmel UF. 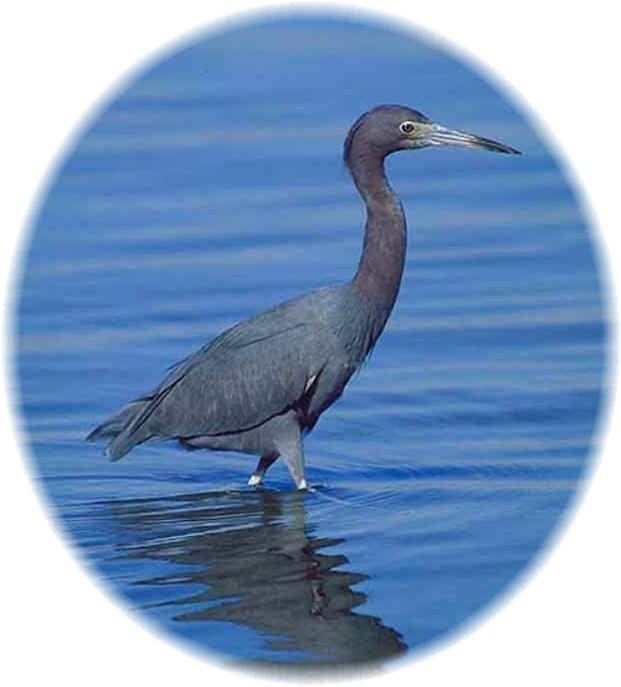 Bird images: SFWMD.GOV L to R: Brown Pelican, Little Blue Heron, Great Blue Heron. Received these in my email this morning and wanted to share them, just in case any of you are either already in the area, or might be considering making a trip to Florida soon, for one or both of these. For those of you who do not live in the Sunshine State, these two places and events may not be familiar to you. Tomorrow in Gainesville is the annual Butterfly Fest at the Florida Museum of Natural History on the UF Campus. If this is a place new to you, please do consider making the trek up/down there this weekend. This is a family/kid friendly event that may be like nothing you will ever find elsewhere. Loving Butterflies is a prerequisite for attending! The event times are from 10 AM to 5 PM on both days. 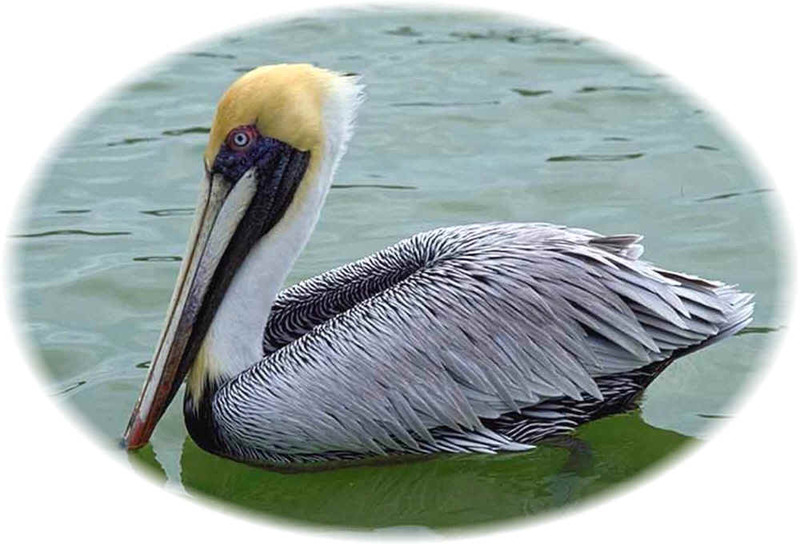 The second upcoming Florida celebration is at the “Ding” Darling Wildlife Refuge on the SW Gulf Coast of Florida. This pristine area is home to some of our states most endangered and treasured animals with a plethora of birdlife to enjoy and photograph, which may be why millions have made this the one of the most visited wild life areas in America and a trip here will probably be one never to be forgotten. This is what the ” real ” Florida was like before Humans came with their concrete, condos and highways. The refuge is in one of our most vital ecosystems and those of us who love wildlife and wild things, are desperate to keep it just as it is. 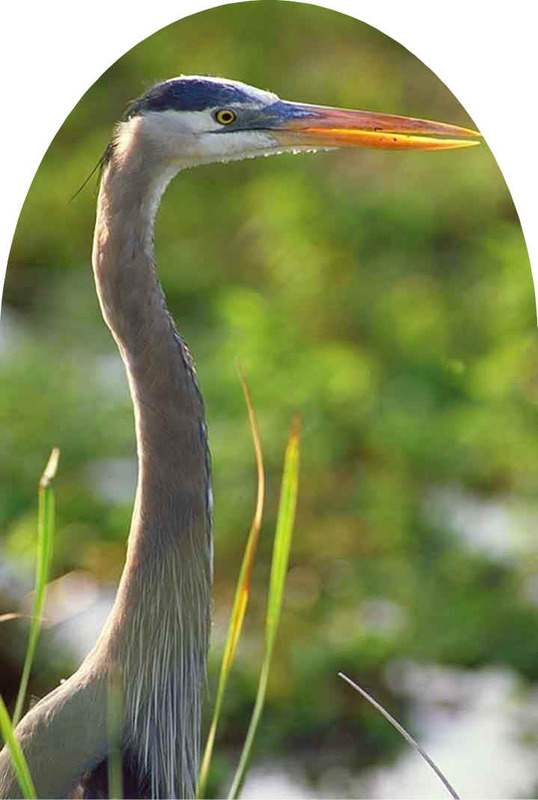 This entry was posted in Birds, Butterflies, Butterfly Fest, Ding Darling Days, Ding Darling Wildlife Refuge, Endangered Species, Florida, Wildlife, Wildlife Festivals and tagged Birds, Butterflies, Butterfly Fest, Ding Darling Days, Ding Darling Wildlife Refuge, Festivals, Florida, Florida Museum of Natural History, Gainesville, Gainesville Florida, Gulf Coast of the United States, Jay Norwood Darling, Sunshine State, United States, University of Florida, Wildlife Events. Bookmark the permalink. I went to the Corkscrew Swamp sanctuary a couple years ago–wonderful. So many lovely white ibis. Want to go there so bad. But they will not allow Breanna. Ding Darling is a magnificent place…have fun!